The Leicester outfit have shared the details of their album and announced intimate UK tour dates. Kasabian have announced the details of their sixth album. 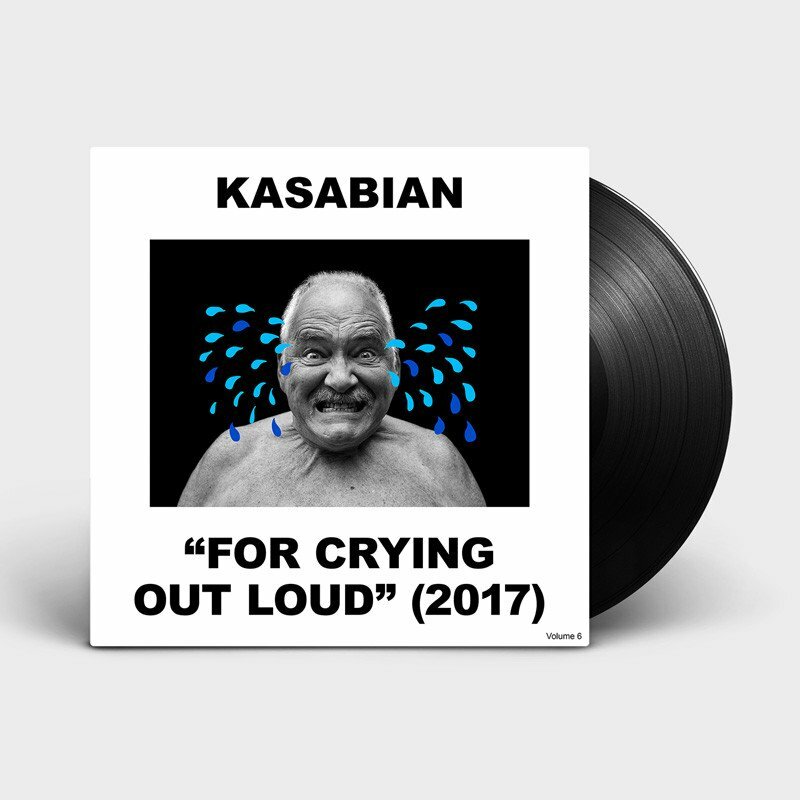 The Leicester outfit have confirmed that the follow-up to 48:13 will be titled For Crying Out Loud, with You're In Love With A Psycho as its first single. The 12-track LP also includes previously heard tracks in the likes of Come Back Kid, and Put Your Life On It. For Crying Out Loud is set for release on 28 April, while I'm In Love With A Psycho single is out now. With headline slots this summer at Reading & Leeds and TRNSMT Festival already confirmed, Kasabian have also announced eight intimate UK shows in April. Visit the Kasabian store now for more details and to access tickets early.